Oh boy, I caught this post "hot off the press"! Fantastic photo! Sweet mom and daughter moments! Cher, thanks for your wonderful comments, they are the source of my inspiration. How sweet. I love the happiness and enthusiasm springing from the photo. this is an AWESOME picture! Love it! Lovely Picture, a precious moment captured! Lovely photo and a lovely quote! Visiting from Mommy and Me Monday :) Have a nice day! The facial expressions are just perfect. Nice capture. Super cute..and I just love the quote with it. Great shot for your first participation on Weekend Portrait! 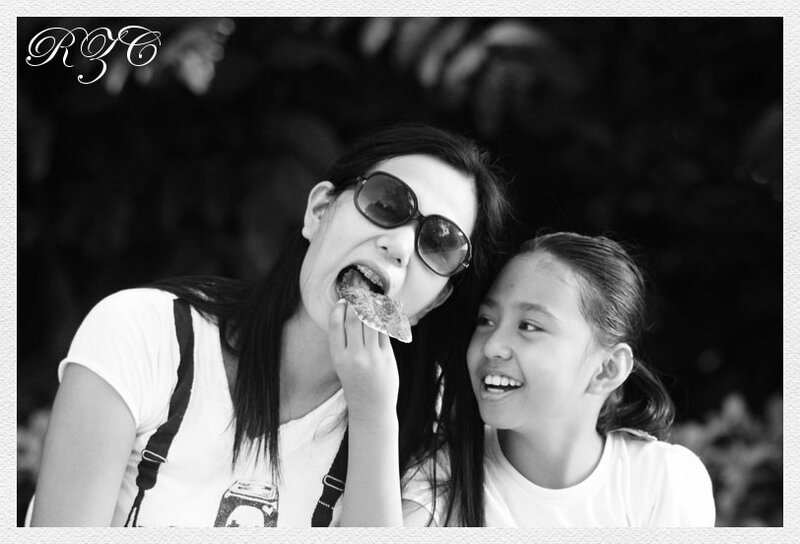 this is definitely one of my fave picture of you and Kyla, so sweet.